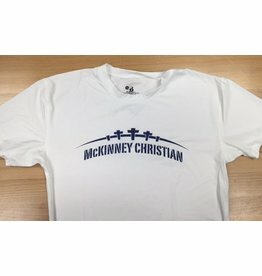 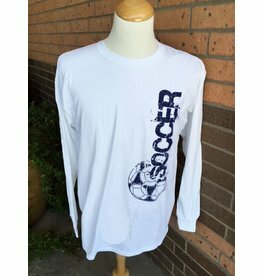 White compression short-sleeve shirts. 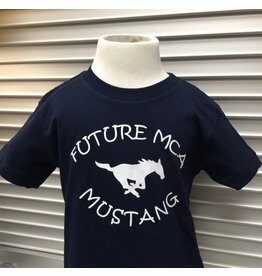 Available in a wide range of Adult sizes; however, the fit is very small and will fit youth. 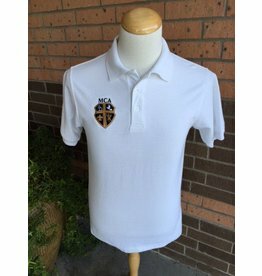 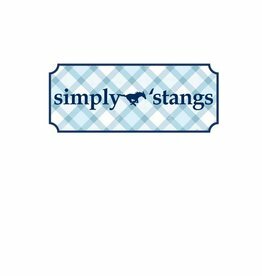 White polo is approved uniform polo; however, this color will not be reordered or restocked. 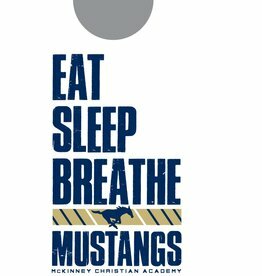 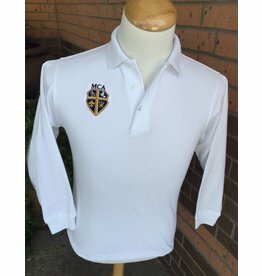 White Polo is still approved for lower-school uniforms; however, we will not reorder or stock white in the future.